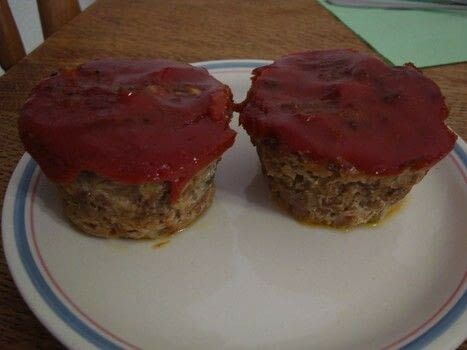 Based on Meatloaf Muffins by Julie P.
These were such a GREAT idea! TY for sharing Julie P. It gave me a great reason to get a new muffin pan...;-)~. 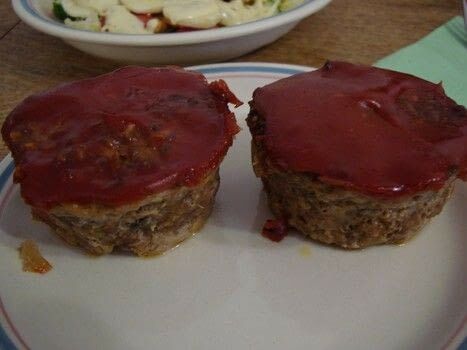 I just made the good old regular saucy topped meatloaf recipe but we will try your Italian and the Mexican idea I am sure. Thanks again! Perfect portions, they look so good! Great idea! I do not eat meat but my fiance and mom do so I will make these for them!